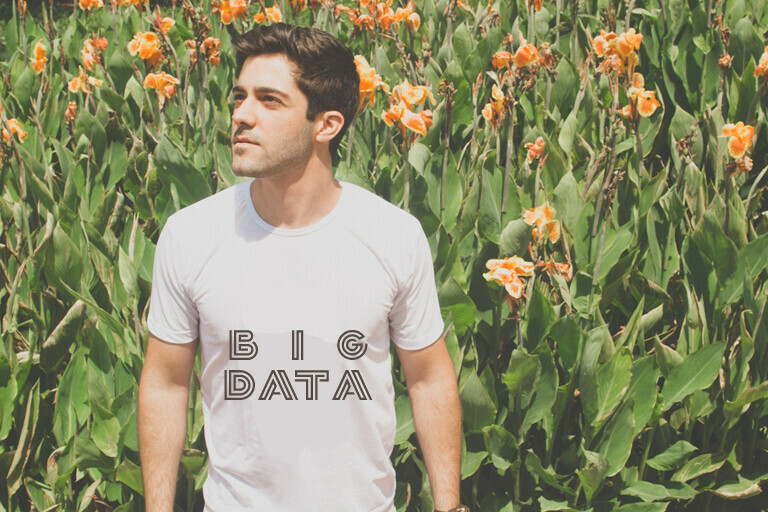 In the age of big data, it’s time to stop indiscriminately producing and handing out promotional items – we need to start choosing our marketing strategies with care. Most people have a pile of promotional items sitting around their homes, from water bottles and t-shirts to calendars and magnets. Take a second to ask them about these items, though, and most will express strong preferences regarding which ones they use, which are just waste, and which never even make it in the door. In the age of big data, it’s time to stop indiscriminately producing and handing out promotional items – we need to start choosing our marketing strategies with care. Excess can be just as off-putting in the world of advertising as too little outreach, so use the tools at your disposal to hone your approach and cut waste. If you’re going to produce promotional items, you need to know who these items are going out to – who’s in your audience. For example, if you collect geographical data and find most of your customers are in northern states, branded beer cozies might not be a hit. Similarly, if your data says your clients are mostly young and urban, they’re likely to prefer social media contests to cheap, promotional t-shirts. Another consideration when it comes to promotional items is that you shouldn’t be afraid to evolve. If you’ve always printed custom calendars, there are surely clients who love them, but look into the range of items out there. You might find you get traction out of branded pedometers for your medical practice or universally useful items like pens and notepads. You may have plenty of data on your clients, but you probably don’t know much about promotional item trends, in particular – and that’s why you should talk to leaders in that field. Join the Print + Promo email list to connect with industry leaders and learn from their insights into marketing. You can’t know everything, but you can network your way to greater knowledge. Advertising firms are also a great source of information about promotional products because they’ve mastered the art of appeal. In particular, advertisers may be able to guide you in cutting costs to increase ROI. For example, the experts at HALO Branded Solutions looked at a t-shirt program and determined that their client could reduce their offerings by 50% with less than a 5% loss. That’s the kind of measurable improvements you want for your promotional items program. Another factor to consider when looking into promotional products is if they’re necessary in the age of loyalty programs. Promotional products typically come with “no strings attached” – they’re given to everyone in the store or sent to all members on the mailing list. This drives up overall costs, which is why promotional products are often very inexpensive items. Building a better loyalty program can help you reach customers more effectively, at a lower cost, and provide incentives that matter to them. Promotional items don’t have to be heavily branded or one-size-fits-all options. They just need to keep customers coming back; data-driven personalization tends to be more effective than generic promotions are. Promotional items will always have a place in the market, from phone number emblazoned magnets to branded bags, but that doesn’t mean you shouldn’t look for better ways to make these items work for your business. The more data you have on your customer base, promotional trends, and cost effectiveness, the better positioned your business will be to turn a simple strategy into a powerful draw.